Episode 73: Jason Friesen is the Founder and Director of Trek Medics International. 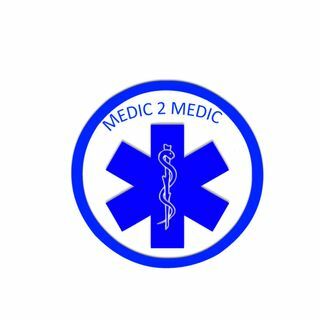 Trek Medics International is a non-profit, humanitarian organization dedicated to developing prehospital and emergency care in low and middle income countries. Jason is a paramedic with entrepreneurial spirit and has been working in international development since 2003. He is originally from the NYC-area and has spent many years living in Central America, the Caribbean and Europe, working for a number of ... See More recognized international humanitarian organizations including Project HOPE where he was the Haiti Country Director until mid-2012. We discuss how he got started in EMS and all about Trek Medic International. Jason is using technology (Beacon) in certain countries that allow the EMS providers to use their cell phones to respond to emergencies, ask for more resources and notifying the hospitals. How do you make a pitch to country's leaders that your organization is the right one for them? Jason answeres this question and more this week on Medic2Medic.